Looking for new floors for your home? 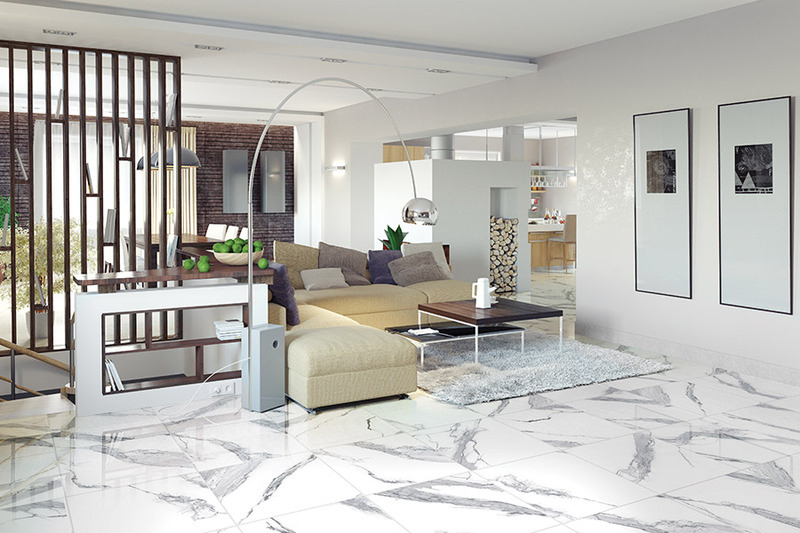 Why not choose tile? 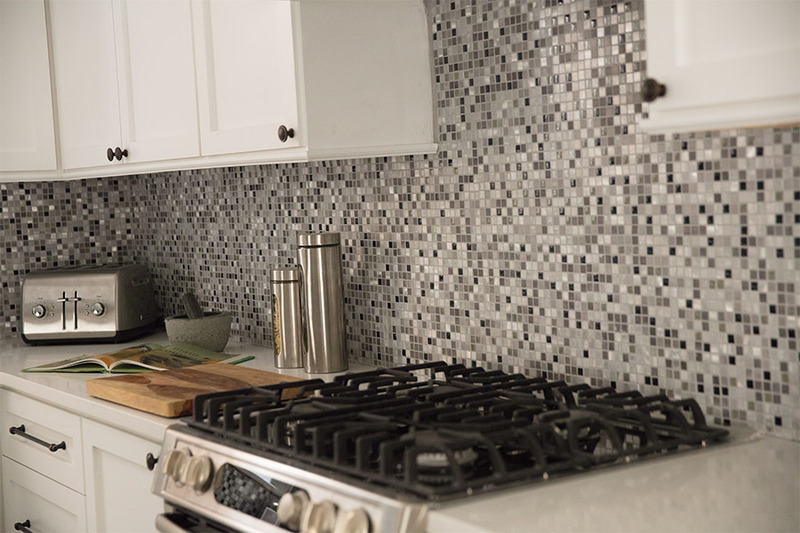 Tile comes in many colors and styles so it can fit into any room in your home. Not only does it come in many different styles but it can also be used in many different ways like a backsplash or in a bathroom shower. 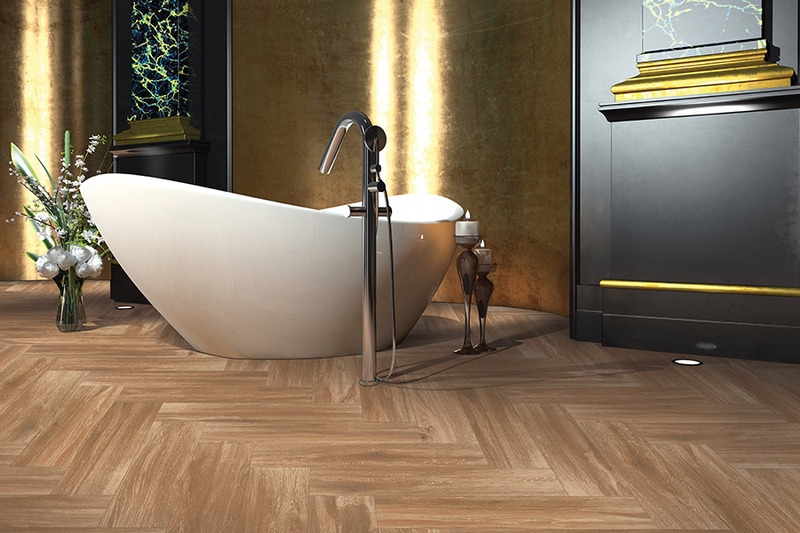 Tile come in many different styles like glass, wood look tile, porcelain, ceramic, and more! 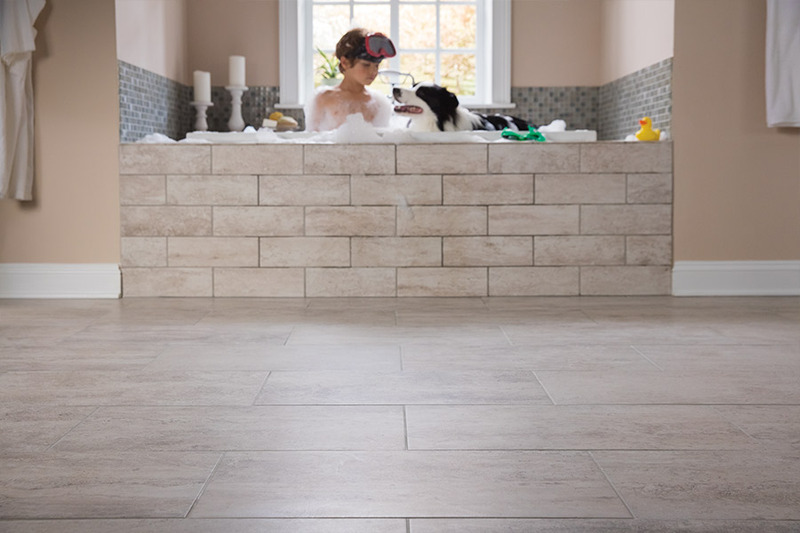 Not sure if tile is the right choice for you and your home? 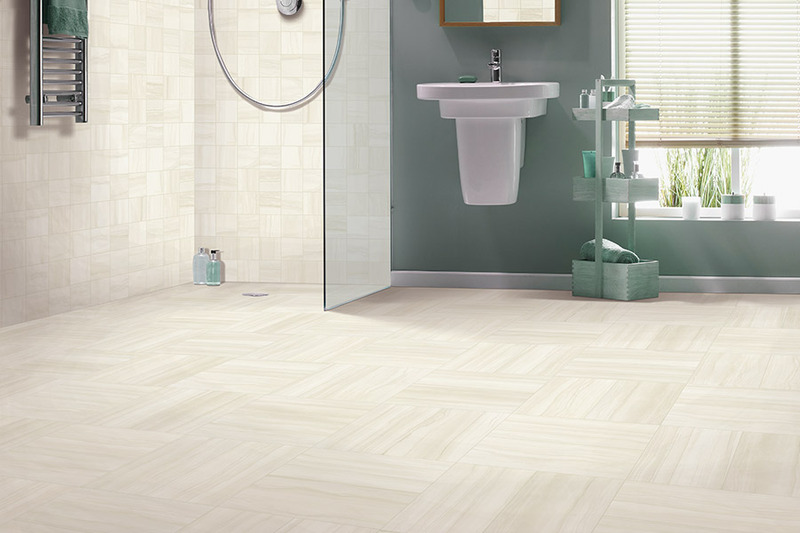 Speak to one of our flooring experts today to find out more about the benefits of tile and how it can be used in your home.